How do I find a location’s latitude and longitude coordinates? The rWAVES data import tool had the built-in capability of geocoding an address to determine and map the latitude and longitude GPS coordinates of a place. There are times however when you may want to import using the latitude and longitude coordinates directly. You can find the latitude and longitude GPS coordinates of a place using Google Map. You’ll see a pin show up on the map at your address. 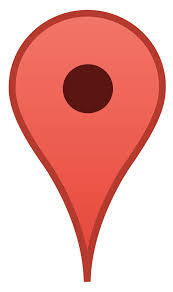 Right-click the place or area on the map. List your latitude coordinates before longitude coordinates. Check that the first number in your latitude coordinate is between -90 and 90. Check that the first number in your longitude coordinate is between -180 and 180.